Got 10 minutes? 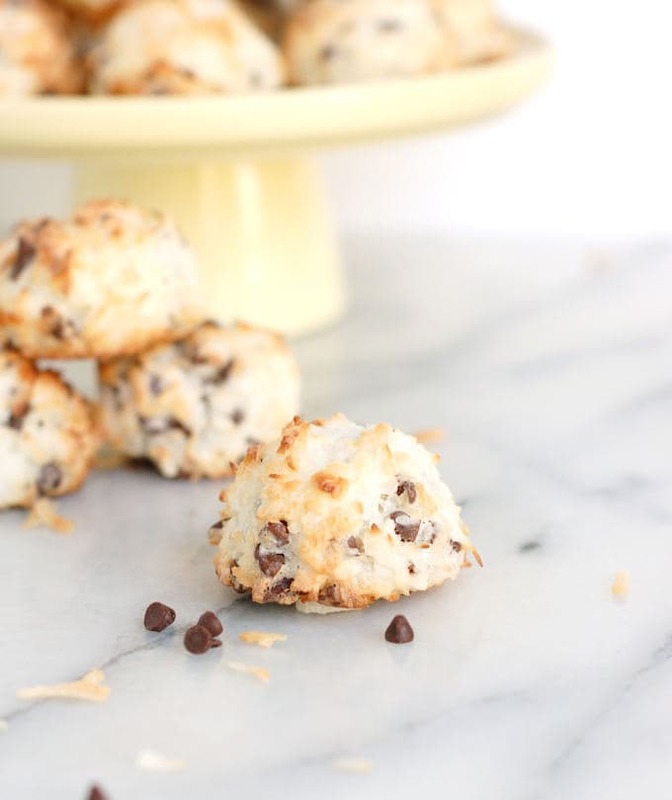 Then all you need is four ingredients to make Chocolate Chip Coconut Macaroons. 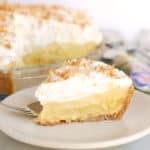 Tasty, easy, and as a bonus, gluten free! 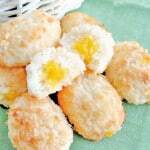 So, this is just a quick little post to share a super simple cookie recipe. I threw a batch of these together for Easter because I wanted a gluten-free option on the dessert table. Some of my family members can’t eat gluten and I wanted to make sure they had a tasty dessert choice. These are so quick to make I literally made the batter before the oven was even preheated. I mean, the only thing better than coconut, is coconut with chocolate, right? 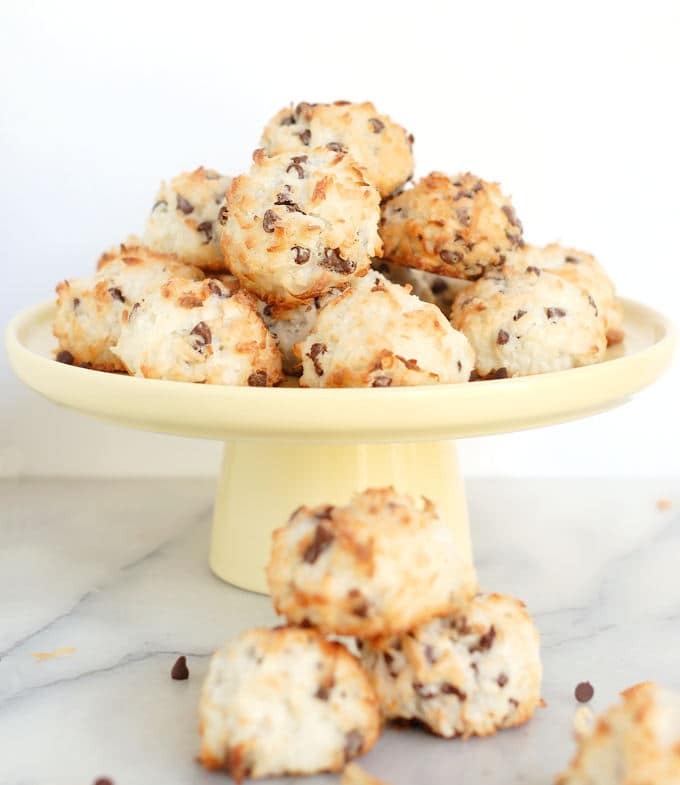 Even non-bakers might want to try making Chocolate Chip Coconut Macaroons. 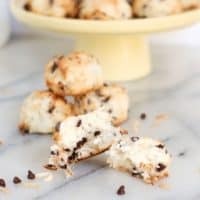 Whip up egg whites and sugar, fold in coconut and mini chocolate chips, scoop and bake. That’s it. The cookies bake up light and chewy. They keep for days in a cookie jar or covered container. And as I mentioned, they also happen to be gluten-free since there is no flour in the batter. Got 10 minutes? 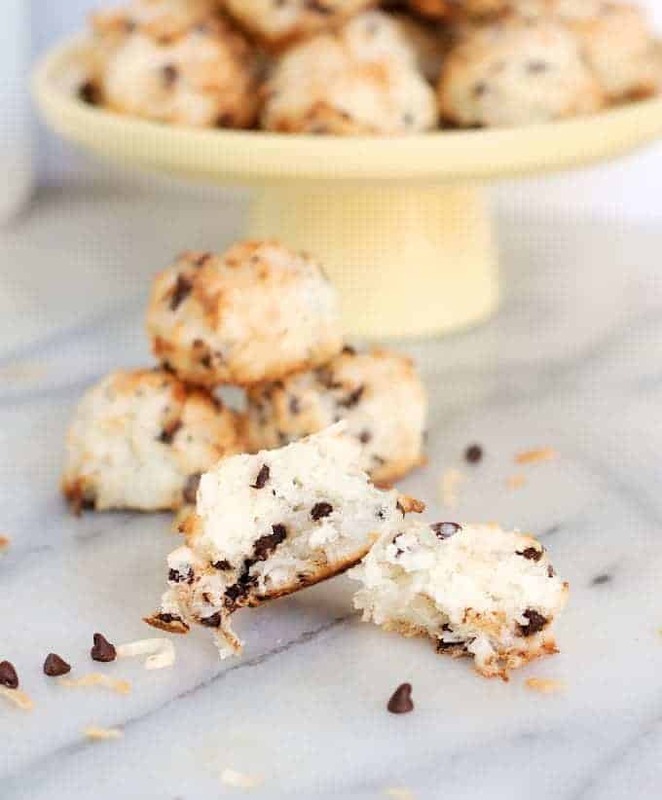 Then all you need is four ingredients to make Chocolate Chip Coconut Macaroons. 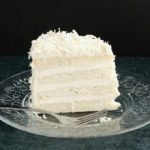 Tasty, easy and, as a bonus, gluten free! 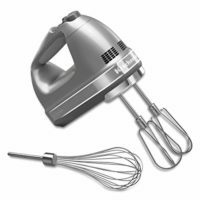 Whisk the egg whites until soft peaks form, slowly add the sugar and whip to full peak. With the mixer running on low, add the salt and vanilla to the egg whites. 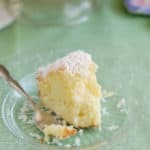 Fold the coconut into the egg whites, making sure to break up any clumps. Fold in the chocolate chips. 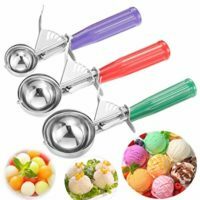 Scoop the dough into 1 1/2" balls using a small cookie scoop or soup spoon. Bake for 10 minutes and then slide a second pan under the cookies to keep the bottoms from over-browning. Bake another 10 minutes until lightly golden brown and the cookies bounce back when you squeeze gently. 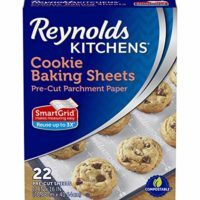 Transfer the parchment with the cookies to a cooling rack. Yessssss!!! 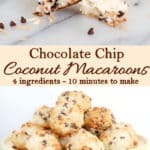 I love a traditional macaroon so this is delightful for me!! 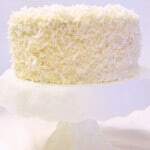 I do a huge bakefest with my mom and sister every Christmas and these are getting added to the list for this year!! Thanks for the recipe! Thanks. They’re just so quick and easy to make.